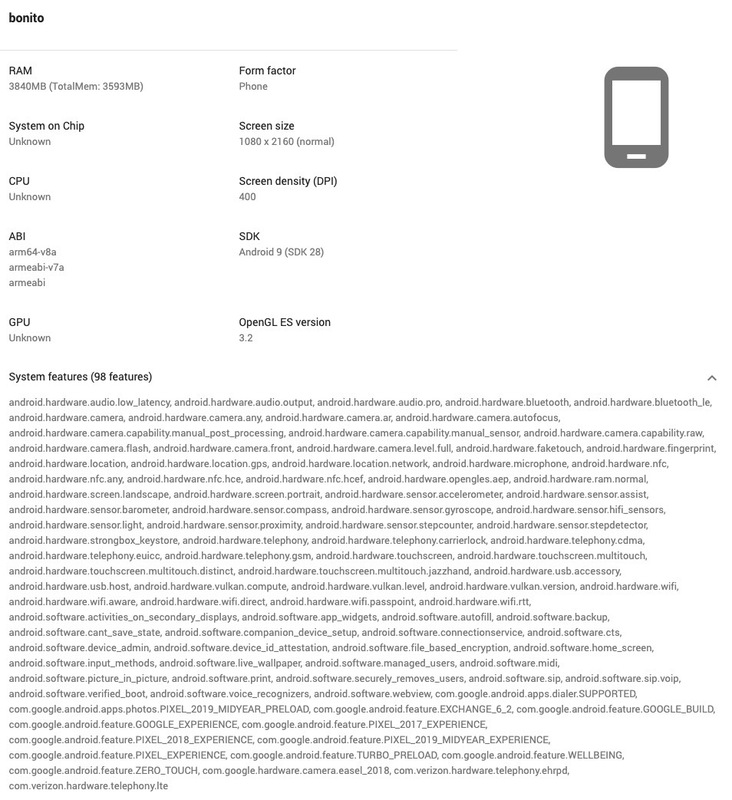 What looks to be the Pixel 3a and Pixel 3a XL have been recently entered into the Google Play Console database, a library of devices that developers can use to whitelist or blacklist from installing applications. This is cool because the Play Console offers a few spec insights for these phones, but also hints at what’s likely a Verizon exclusive. We were already aware and worried about this, so this comes as no surprise. 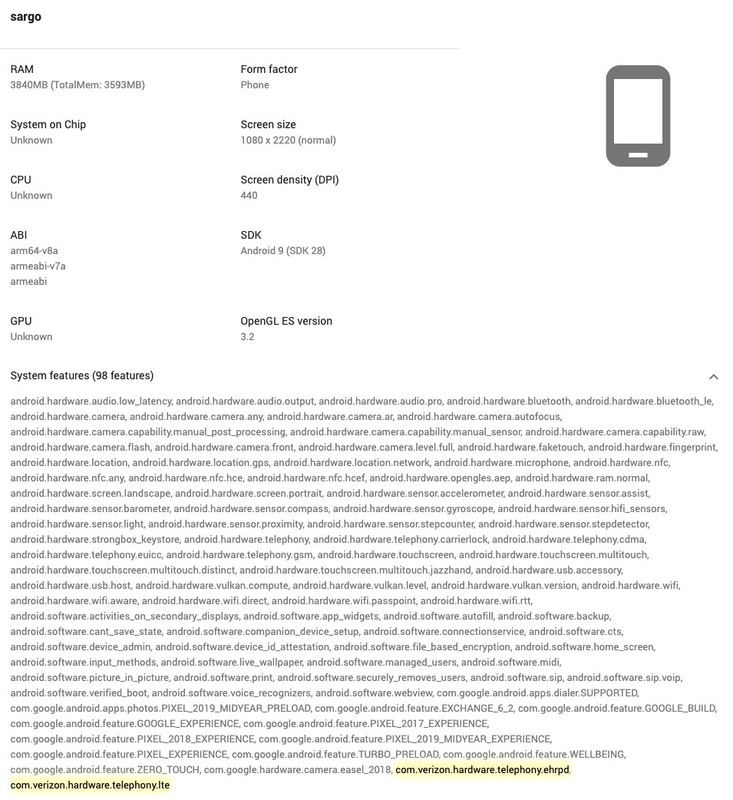 While limited, the specs mentioned for Bonito (Pixel 3a XL) include an unspecified SoC, but is rumored to be a Snapdragon 710, 4GB RAM, 1080 x 2160 display (400DPI), and Android 9 Pie. It’s a similar situation for the smaller Pixel 3a, featuring 4GB RAM and a 1080 x 2220 display at a 440DPI. The processor rumored to be inside the Pixel 3a is the Snapdragon 670. If you want more info on the upcoming Pixel 3a and 3a XL, don’t worry, Google isn’t great at keeping secrets. 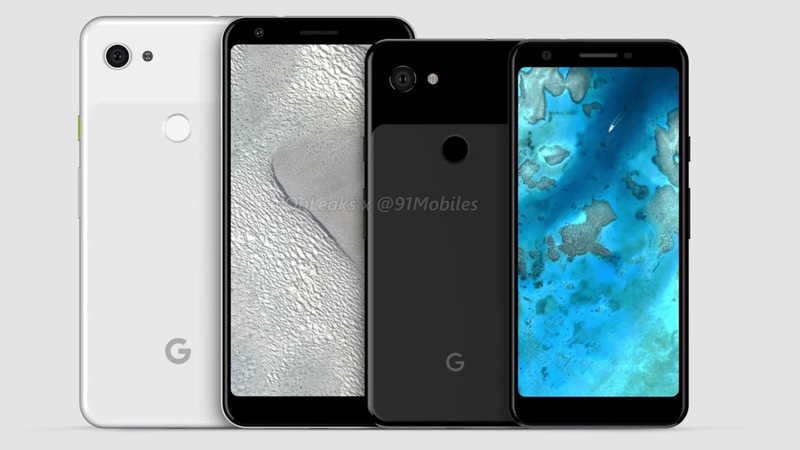 Near the end of the listings, it specifically states “PIXEL 2019 MIDYEAR.” So, yeah, we suppose you can expect to see these phones become available near mid-2019.